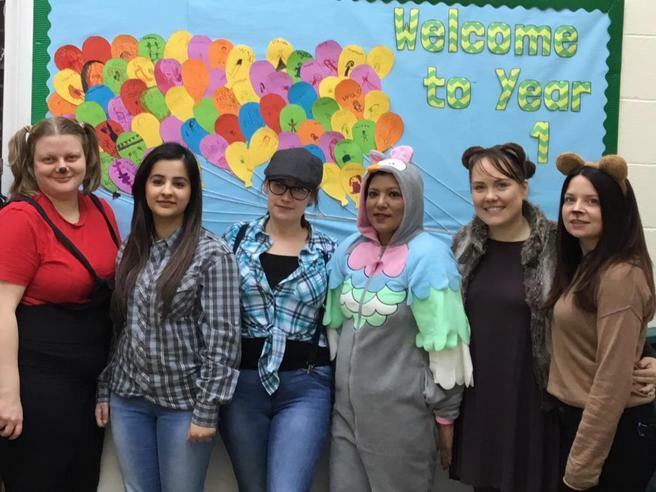 We have really enjoyed celebrating 'World Book Day' after the snow week! 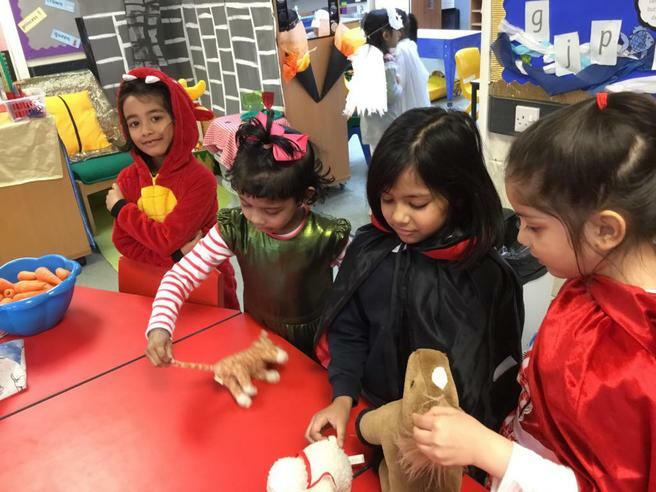 The children and staff in Year 1 dressed up as characters from the stories by 'Martin Waddell'. We made a 3D canvas which involved characters from the stories: 'Pig in the Pond', 'Farmers Duck' and 'Owl Babies'. Children were awarded with prizes for best dressed. Check out our pictures!